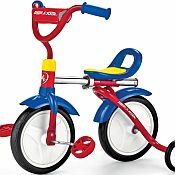 The Radio Flyer® Grow and Go Bike is an ideal first bicycle for your child. 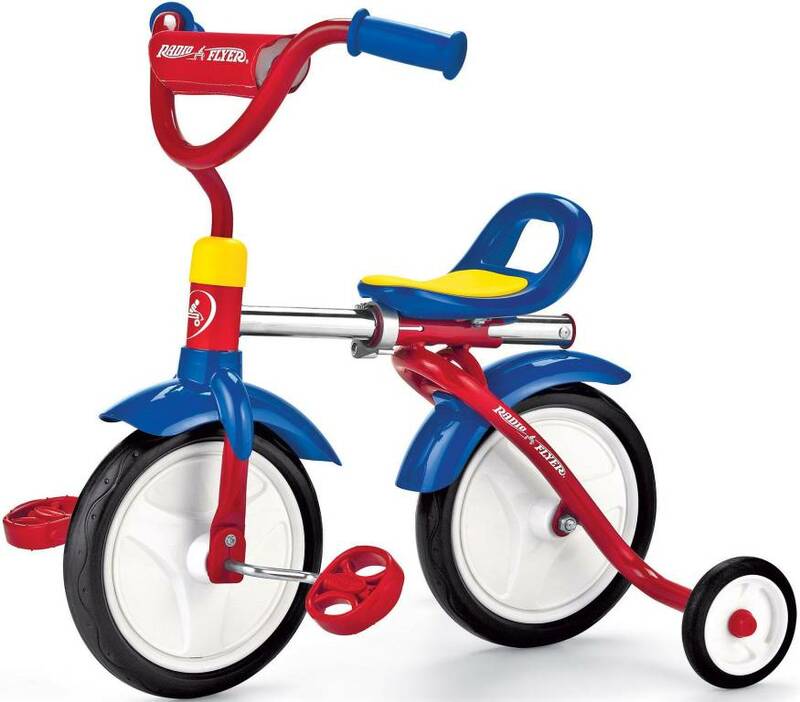 This bike is adjustable so it can fit your child as he or she grows. This good-looking bike has a padded cross bar on the handle bars with comfortable molded handgrips. The length of the bike can be adjusted to fit as your child's legs grow longer. Recommended ages: 1-1/2 to 3.